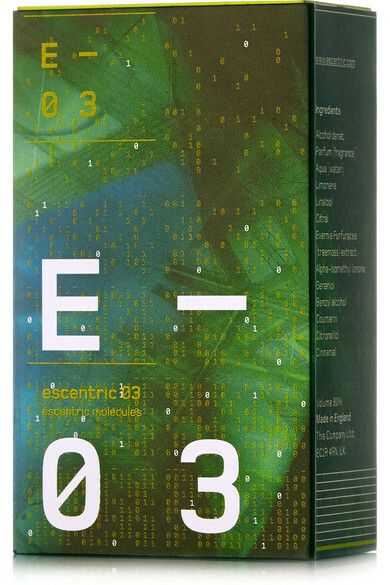 Opening with fresh notes of Ginger Root, Green Peppercorn and Mexican Lime, Escentric Molecules' '03' pays tribute to the exotic woodiness of Vetiver. 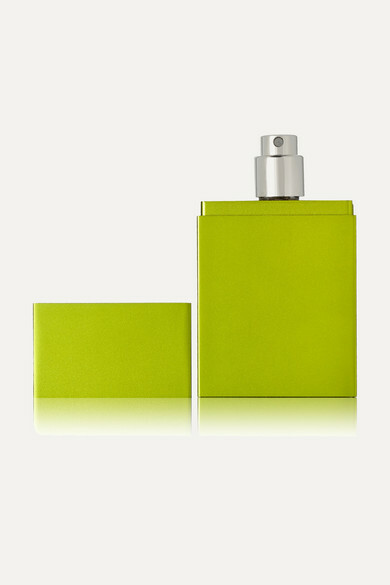 Warming Orris and Jasmine lie at the heart of this spicy scent, softened by a base of Sandalwood, Leather and Musk. Sensual without being sweet, it will create an alluring aura when spritzed onto pulse points.